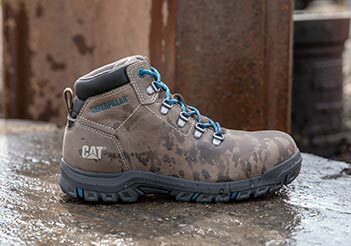 On October 6th, Cat Footwear will be holding Build for Better in Chicago, where we are celebrating our sponsorship of the IG Builder’s Challenge. This event is free and open to the public. Come out and support our community through free building workshops, giveaways and more. 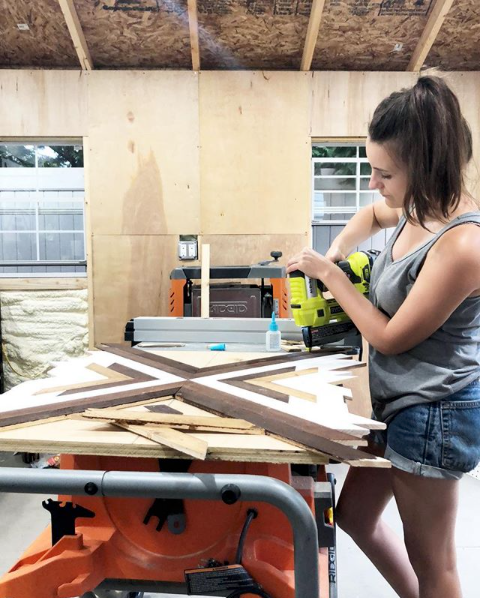 Held at the Rebuilding Exchange, a non-profit that diverts building materials from landfills by repurposing and selling used goods, we encourage all of our Chicago crew to come help build a better future. 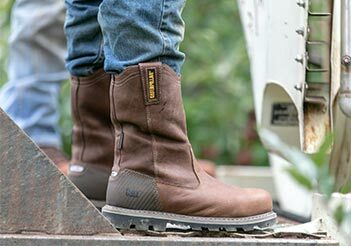 Cat Footwear has partnered with Designs 4 Dignity, a non-profit organization that transforms charity environments through pro-bono design services and in-kind furniture donations, to make over the office of a local charity in need. 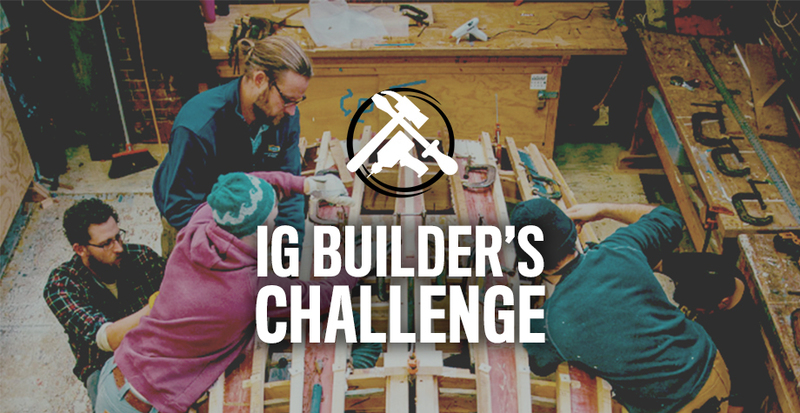 The IG Builder’s Challenge involves one wood based product build plan and 3 weeks to build it. Each season they invite a builder to create a plan for participants to use and modify into their own creation. This year for season 6, the plans for the item have been created by @DIYHuntress. This plan is only available to those who participate in the challenge and is an original piece never before seen or used. Once the build is completed the entrants post photos of their piece to Instagram where they are judged and scored by other fellow builders the IGBC staff invite to be judges. There are three categories in which to win the Challenge. 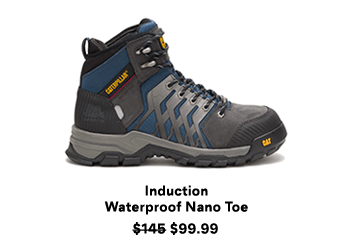 The Pro category, the Novice category, and Finest finish. 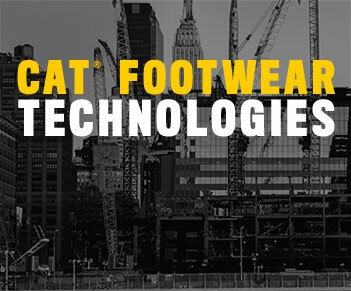 This year, with Cat Footwear as a platinum sponsor of the Challenge, each category winner will receive a pair of Cat Footwear, along with some other great prizes. Registering does not commit you to building, but it does commit you to receiving the FREE build plans and a chance at winning some free SWAG before it even begins! Once you complete the form in the link below, you will be emailed on October 6th with a link to the building plans. For more information, to register for the IGBC, or download the plans to participate in the IGBC, register here.